Location! Location! Location! Views! Views! Views! 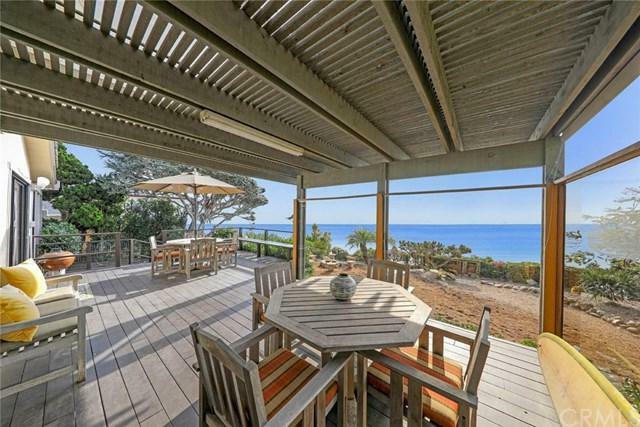 Own this Rare Bluff Front View Property in the Prime Area of Capistrano Beach, the +G+Palisades+G-. 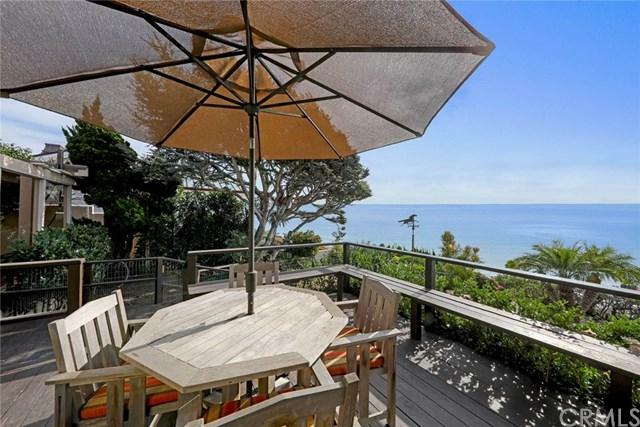 This Three Bedroom and Two Bathroom Mid-Century Home Located on the Pacific Ocean+GGs Bluff, Offers a Rare Secluded Setting Surrounded by Tropical Plants and Mature Trees. The Property+GGs Spacious Lot is Positioned at the Perfect Elevation to Capture Spectacular Ocean, Catalina, and Sunset Views. 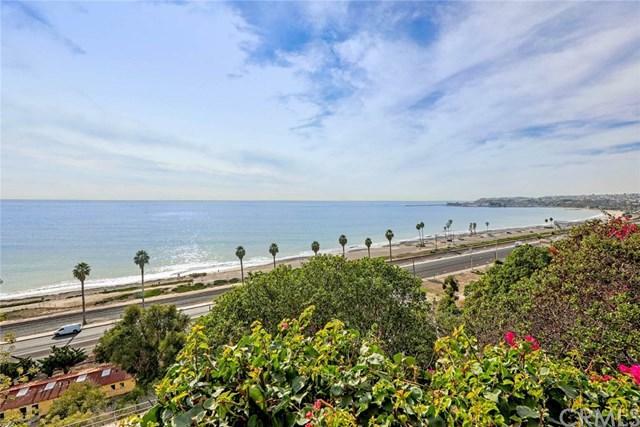 Whether you are Wanting to Create Your Own Palisades Paradise Dream Home with New Construction or Simply Update the Home with a Remodel, You Can Own One of the Best View Lots in All of Dana Point. 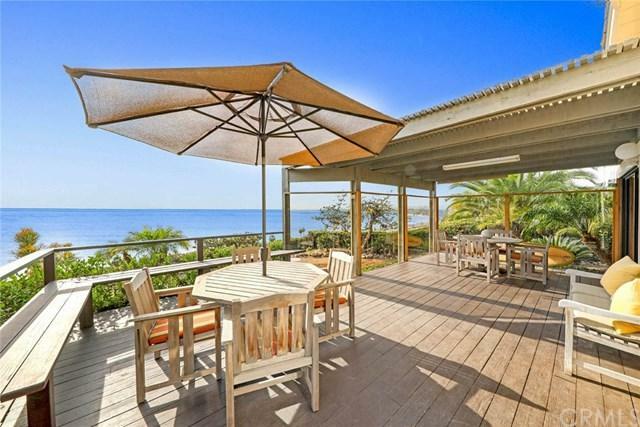 Consisting of Almost 1/3 of Acre, the Exterior Affords Parking for 4 Automobiles, a Two Car Garage, a Private and Fenced Front Patio, a Center View Courtyard and a One-of-a-Kind Elevated Glass Sided Lanai with the Pacific Ocean as the Backdrop. Sold by Steven Abraham of First Team Estates.